Look no further for a place to call home in Chico! Welcome to Woodside Gardens Apartments where living in comfort is combined with affordability. 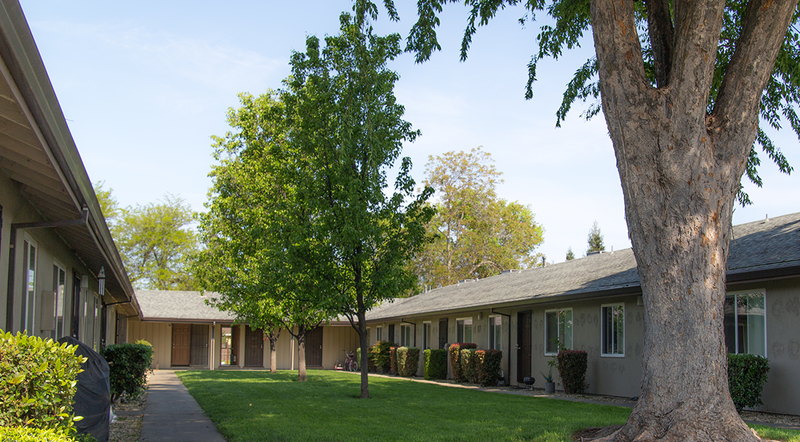 Woodside Gardens Apartments is a pet friendly community conveniently located off North Esplanade, just 2 minutes from HWY 99 and 7 minutes from downtown Chico and the CSU campus. 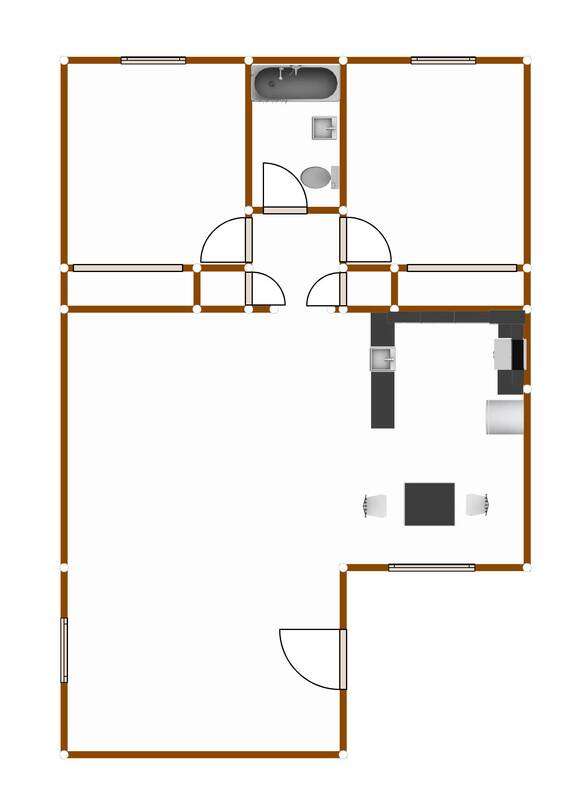 These newly renovated two bedroom apartments feature two floor plans, each with the warmth and comfort you appreciate in a home. 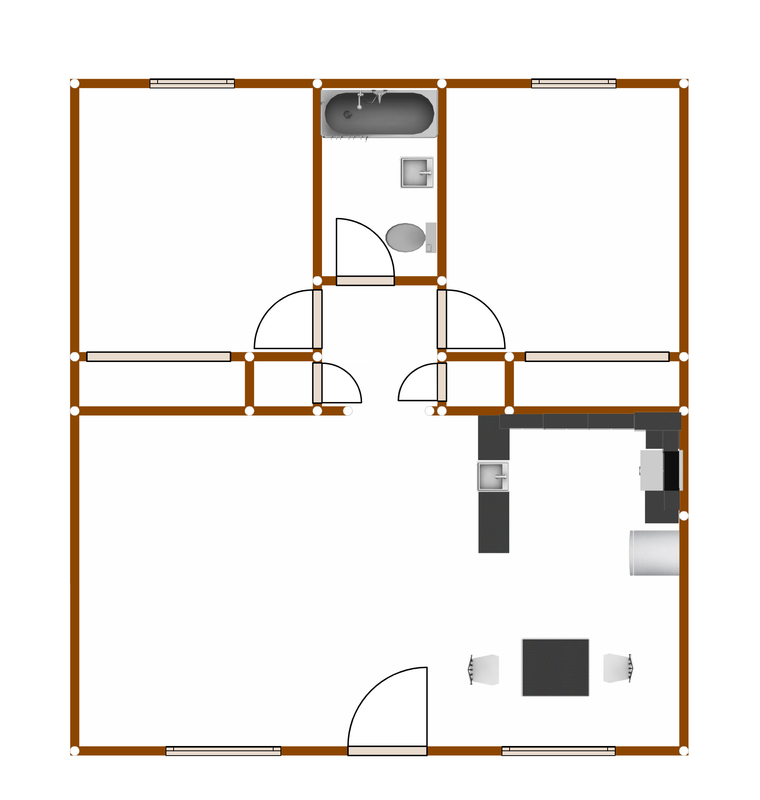 All units include ceiling fans, central heat & air conditioning and dual pane windows. The kitchens are equipped with modern appliances and tile floors. The swimming pool is available for a relaxing dip, and laundry is on-site for your convenience.